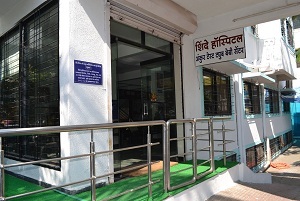 Shinde Hospital provides services like Intra Uterine Insemination (IUI), In Vitro Fertilization (Test Tube Baby), Egg Pickup & Embryo Transfer (ET), Intra Cytoplasmic Sperm Injection (ICSI), ICU, Sonography/Colour Doppler, Advanced laproscopy / hysteroscopy and others. 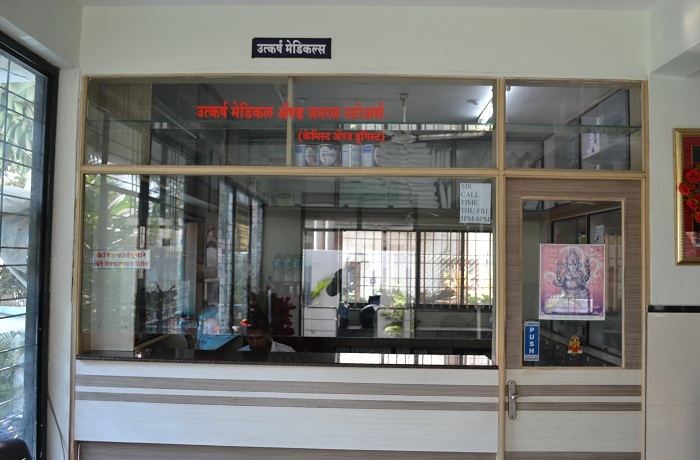 Equipped with all types of latest equipment and technical aspects that can help for treatment like IUI, IVF–ICSI, IVF-ET, Egg donation, Blastocyst culture, Embryo Donation, Surrogacy and few more, we have been able to mark our presence felt in medical fraternity. 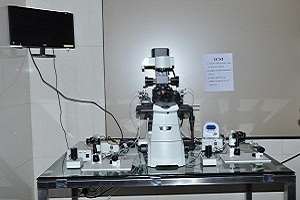 IVF & ICSI Lab at Affordable Prices With International Standards. Urologist for Cases of TESA/MESA/PESA. 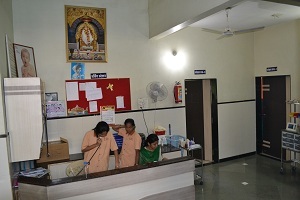 Laproscopy and Hysteroscopy with advanced equipments. Painless Delivery in house obstetric anaesthesiologist. Interaction of the Couple Every time with Fertility Consultant. Donor Programme Oocyte Donation, Embryo Donation. Oocyte and Embryo Cryo preservation and Vitrification. Sperm Bank with Sperm Freezing Technology. 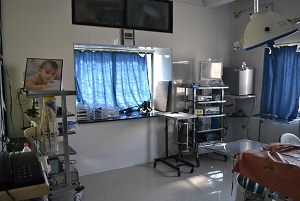 Fully equipped two operation theatres and delivery room. Excellent results for Tubal Recanalization. Surrogacy. High Risk Preganancy Centre. AID Cycles. 24 Hours Emergency Services. Usg and Doppler. 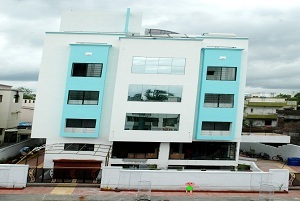 Laboratory, medical facilities. Ac rooms. Trained and qualified staff. We have IVF & ICSI Lab at Affordable Prices With International Standards. 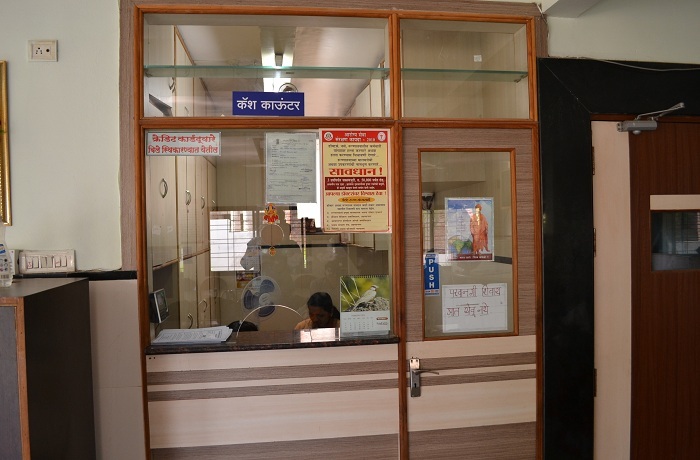 Our Janaral Ward contains 10 Beds with all Nursing facilities around-the-clock. 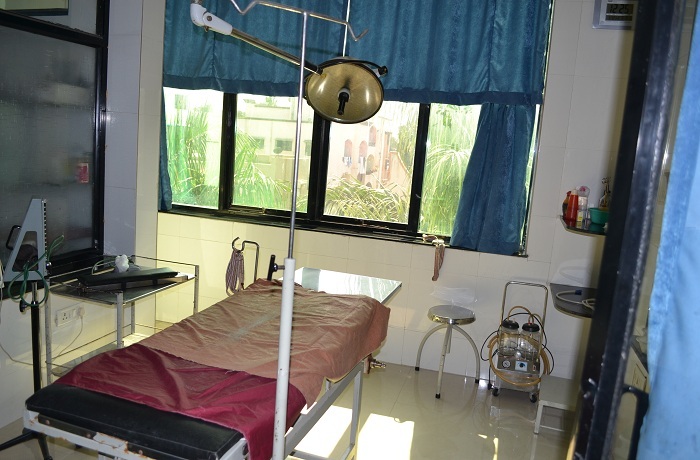 We have Eight vibrant and well-furnished Special Rooms with In-house catering service for patients and attendants. 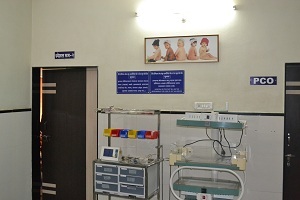 We have Special Well Equipped Delivery Room to Welcome your Baby. Our Operation Theators are equipped with close invasive Monitoring and Support from specialist equipment and Medication. Take a look of our Billing Department. 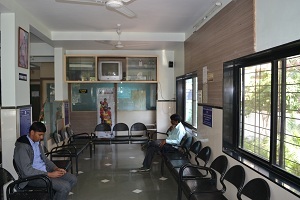 We have drug store in our premises with variety of Medicines opening 24*7. Solve your queries with our well-qualified staff. 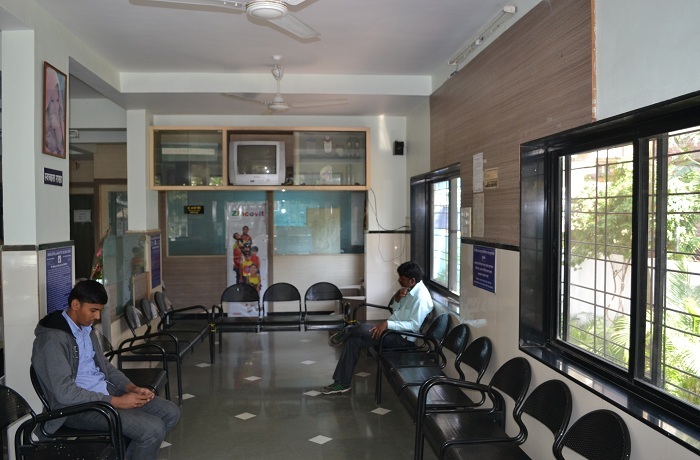 We Welcome you to Shinde Hospital & Ankur Infertility Centre.